Our kitchens like no other are geared to all markets. Our cabinets come in four colours, white, ivory, aluminum and oak to suit the style of your kitchen. 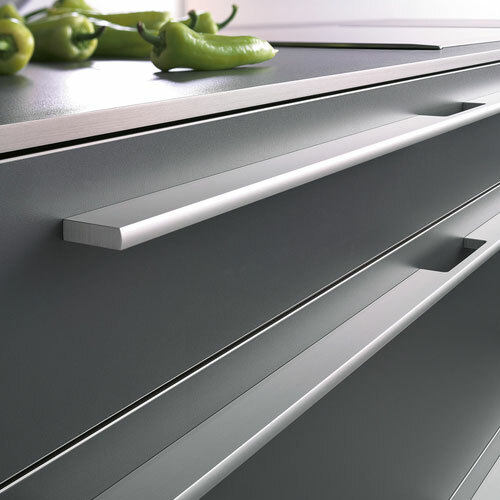 We can customize your kitchen from a range for 40 door styles and colours from any NCS colour range. We have specialist who can cater for your projects, sectors which we cover and able to offer a full backup service. 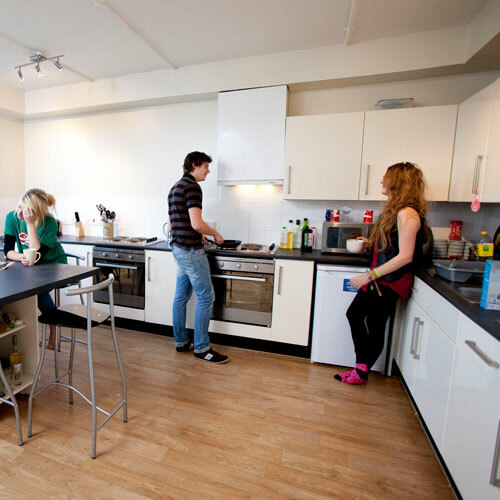 We are able to provide to large student villages to single units. We can provide units and appliances to meet budgets and replacement kitchen panels/doors where a full replacement can be avoided. 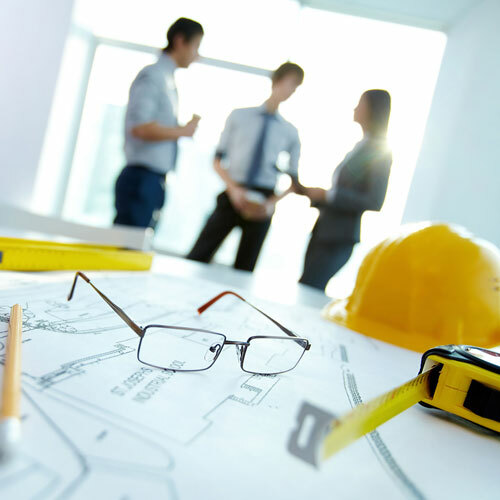 If you have an exclusive development we have a range that will meet your specification. 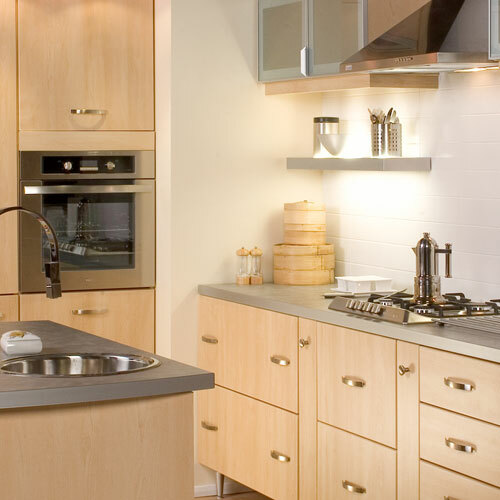 Our relationship with exclusive Kitchen Manufacturers will give you the edge with high specification if required. Alternatively we have an affordable range for the social housing market. Having a new kitchen fitted or had an extension built?, we can have our designers put the finishing touch to your house. A kitchen to your specification and to your budget is where we come in. Visit one of our showrooms for ideas.